Holiday shopping is hard, people. There’s always that one person that leaves me stumped as to what to buy that’s creative, useful, and something he or she will love. But if you live in Columbus and have a foodie friend to buy for, I can at least try to help you on that front. These are all gifts I have purchased for loved ones, or would love to receive, all with a culinary focus! A couple items were on the 2015 guide but merit mentioning again. Two tasty local products combine for one ultimate snack experience in this gift. The North Market is offering a basket pairing Brezel’s pretzel twists and CaJohn’s dipping mustard to complete your wish list. North Market gift cards are also a great stocking stuffer! 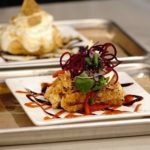 Give the gift of exploring the city’s food and drink scene! 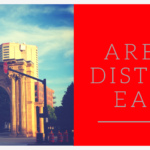 Every one of these tours I’ve taken has helped me uncover a hidden gem, and it’s a fun way to learn more about Cbus history and architecture while getting a snack or drink at every stop. 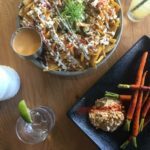 Click the links to learn more about my experiences on both Columbus Brew Adventures and Columbus Food Adventures tours. Both North Country Charcuterie and Salumi Couture are slicing up some delicious meats to pair with your cheese plate that will have your guests wowed. 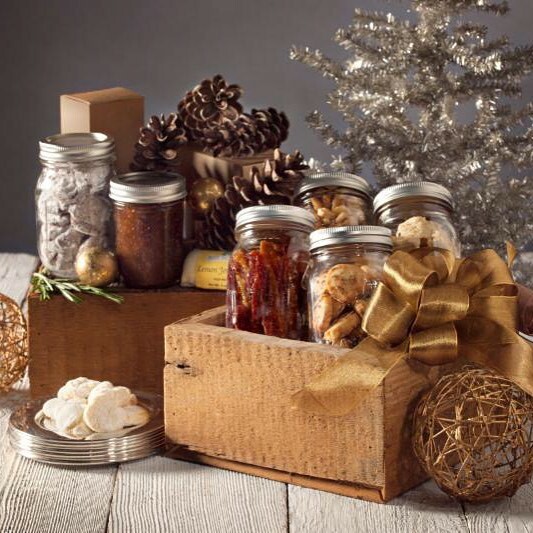 Or go big and order a Bleu and Fig crate, filled to the brim with charcuterie and their house-made munchies like candied bacon, cookies, and Parmesan shortbread and ship it to your sweetie. 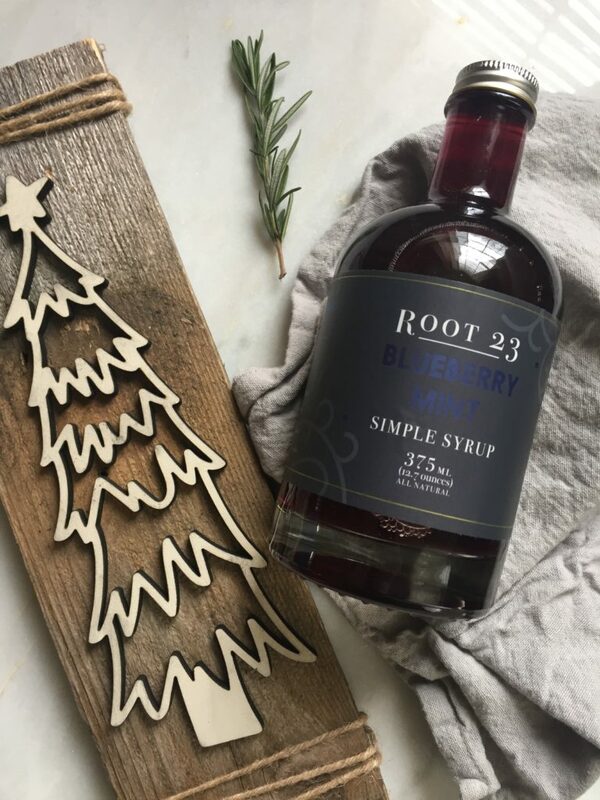 I have tracked down ROOT 23 for a few years now at various farmers markets and grocery stores. But the latest round of flavors include festive varieties such as Cherry Almond, Vanilla Ginger, and Blueberry Mint. I like to add these syrups to liquor or tea for a celebration-ready concoction. Bourbon is by far my favorite spirit, and I love visiting Watershed’s restaurant to taste the lovely drinks their bartenders create. 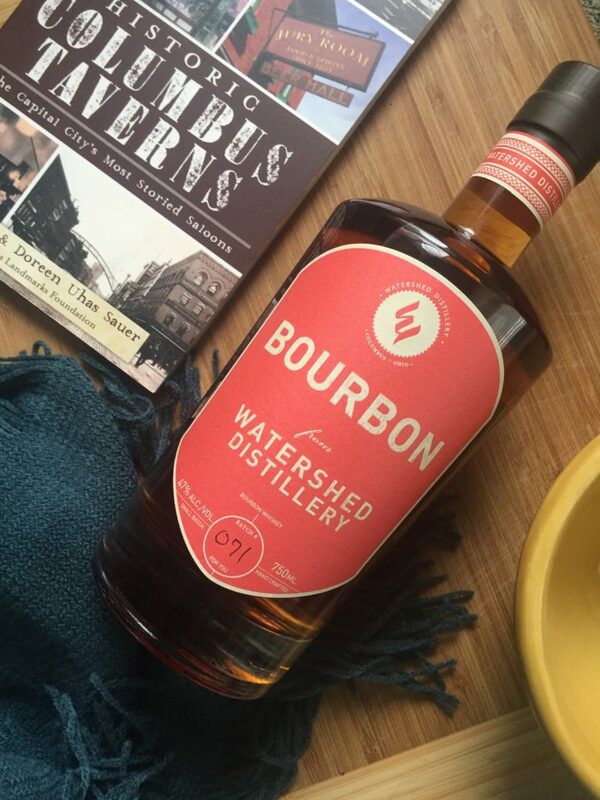 But you’ll be the hero of the holiday office party if you show up with Watershed Bourbon in hand as a gift. PS: mixing it with ROOT 23 wouldn’t be a bad idea either; see the listing above. Capture the winter spirit in a snifter with Rockmill Brewery’s seasonal beer. I’d love to unwrap a bottle of this treat, featuring notes of nutmeg, cinnamon, stone fruit, and graham cracker. Or make your own gift pack with mini bottles of Rockmill beer from Crafted Drafts. 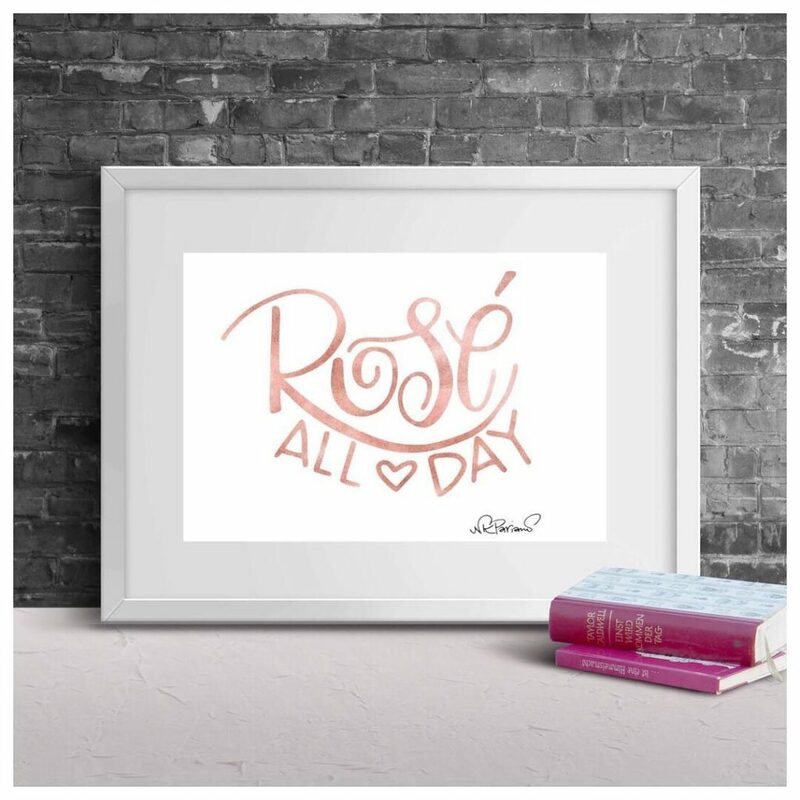 Natterdoodles creates beautiful (and often cheeky) hand-lettered products to spice up your home, from printed wine bags to tea towels and kitchen decor. She also organizes workshops so you can create your custom own works of art! 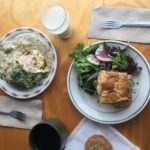 Buzz over to Honeyrun Farm’s site to see their sampler packs, where you can find the perfect gift for any baker (or eater). I’d be delighted to find 3 honey jars from the fall, summer, and spring under the tree to compare and contrast flavors, along with honeycomb or a beeswax candle or soap. I’m not much of a browser, but I’ll head into Elm & Iron anytime to see what discoveries I can make. Head to the Easton or Clintonville shop for a wide range of goodies for your holiday table, such as clever candy dishes, cute coasters, barnwood drink trays, and reindeer mugs. 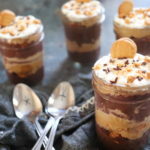 I love trying to recreate the recipes that my favorite local chefs make famous! 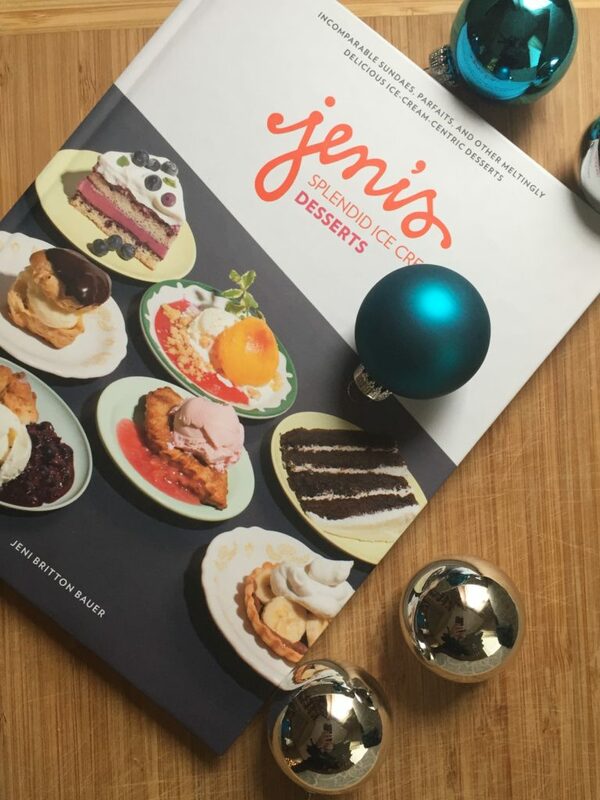 Some cookbooks I love include both of the Jeni’s Splendid Ice Cream cookbooks, the Columbus Food Truck Cookbook, and The Vegetable Butcher by Little Eater chef Cara Mangini. My always-present inner history nerd loves reading about the past, especially when it comes to Columbus bars and restaurants. Some picks that I enjoy include the Historic Columbus Taverns book, unraveling the hidden secrets behind some surprisingly spooky spots, or in-depth studies of closed locales in Lost Restaurants of Columbus or the renowned Kahiki. Disclosure: Some of the products listed (Watershed and Root 23) are brands that I have partnered with for sponsored promotions. However, these are brands that I already support and highly recommend.